Industries are developing radical, new biotechnology processes to expand and develop their range of products that originate from the world's forests. As a result of the growing understanding of the process involved, biotechnology is also helping reduce any adverse impact on the environment. 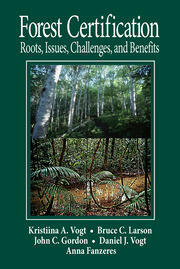 ; This book presents a review of specialist research directed towards efficient and environmentally sensitive use of forests. 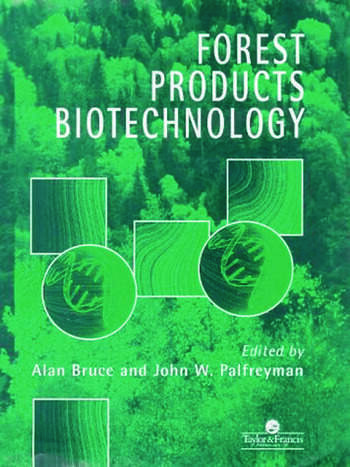 An introductory chapter explaining the structure and anatomy of wood is followed by a chapter-by-chapter review of the most current developments on individual topics associated with a wide range of forest products such as timber, trees, pulp and paper, drugs and valuable chemicals. In addition, chapters focus on the ways of resolving some of the environmental problems faced by these industries. 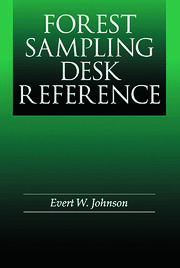 Wood as material; biotechnology in the study of brown and white rot decay; biopulping; enzymes in pulp bleaching; anaerobic treatment of pulp mill effluents; bioremediation of soils contaminated with organic wood preservatives; bioremediation of wood treated with preservatives by using white rot fungi; biotechnology production of wood composites; special (secondary) metabolites from wood; wood/bark extracts as adhesive and preservatives; ethanol production and forest products' wastes; production of mushrooms from wood waste substrates; drugs from plants; the role of biological metal chelators in wood degradation and xenobiotic degradation; biological control of wood decay; biological control of forests pests - a biological perspective; transgenic trees; the use of molecular methods for the detecting and identification of wood decay fungi.